Concrete is a widely used construction material that is trusted and has been around for many years. 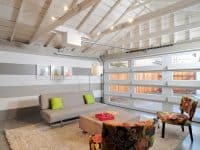 Not only is concrete durable even when exposed to extreme climate or abrasion, but it is also easy to decorate due to its neutral color. 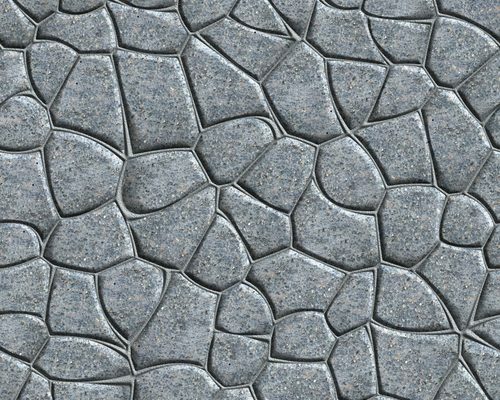 Decorative concrete is popular amongst homeowners and business owners for their driveways, patios, sidewalks and pool decks because of how easy it is to mimic any surface without spending a lot of money or taking too long to install. Concrete can be decorated by either coloring it, stamping it or by using epoxy coating. The staining of concrete adds any color or design of your choice to the generic grey color of concrete without compromising its durability. 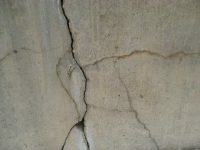 Concrete stains come in two different types, namely, acid based and water based. Acid-based stains will chemically react to permanently alter the color of the concrete such that it won’t be able to fade because the acid penetrates the concrete. Unlike acid-based stains, water-based stains come in a wide variety of colors and can also be mixed to come up with your desired color. Another method of decorating the concrete on your property is by stamping it. 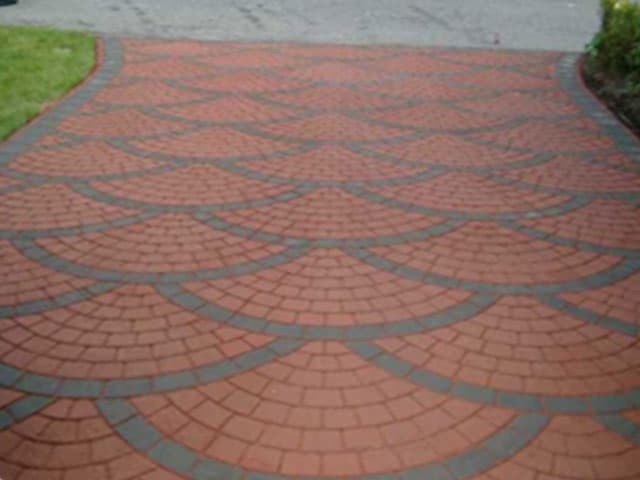 Stamping concrete involves the imprint of patterns on concrete to mimic patterns such as stone, brick or wood. Stamped concrete is very popular because of the unlimited number of designs that can be achieved from the stamp templates. Stamped concrete is also considerably lower in cost compared to the actual cost of stones or bricks. 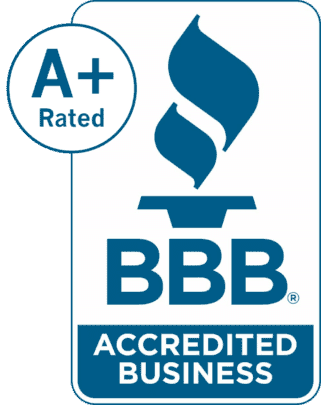 Related :How Can An Asphalt Parking Lot Help Your Business ? 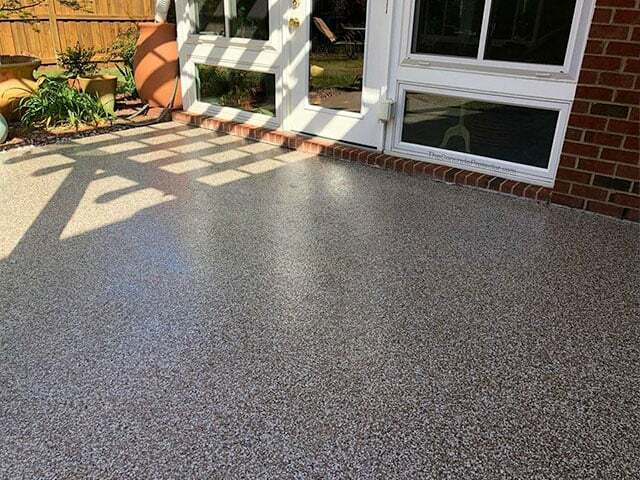 An epoxy coat is a coat of resinous materials that are applied on concrete to protect the concrete or for aesthetics, hence they come in different colors or they are just clear. Epoxy coatings can be decorative and are also wear resistant, hence they are very common in garages, warehouses and factories. Related: What Type of Retaining Wall Does Your Los Angeles House Need ? Contact a professional concrete contractor if you want to add decorative concrete to your property. 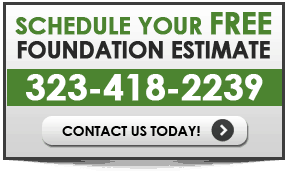 Call California Foundation Works to schedule a free concrete Inspection and Estimate.